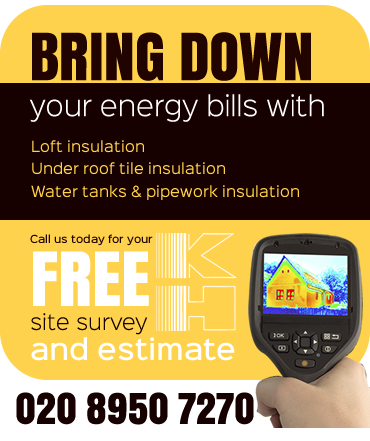 With over four decades experience K&H are the ideal installers for all of your domestic, industrial and commercial heating and acoustic insulation. We’re a family business focused on providing second to none customer care providing a range of heating and sound related insulation services to private homeowners, business and industry across the UK. Our team of highly experienced engineers can instal any one of the wide range of insulation products designed to contain heat or sound within a specific area, or to keep it out. From fast and professional installation of domestic loft insulation to complete insulation of pipework/ducting and plant in industrial complexes and commercial buildings. No job is too big or too small, we take great pride in helping our customers find the perfect solution to their insulation problems and energy conversation or soundproofing. 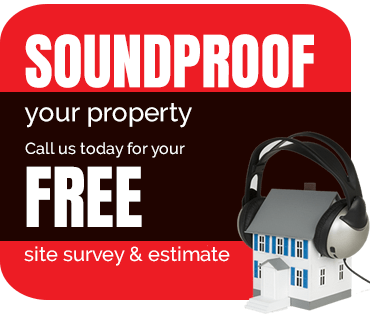 You can find full details of our domestic sound proofing, domestic loft insulation and industrial thermal and sound insulation services on this website, or contact us today for a free site survey and estimate to see how we can help bring down your heating bills and the noise of the outside world!